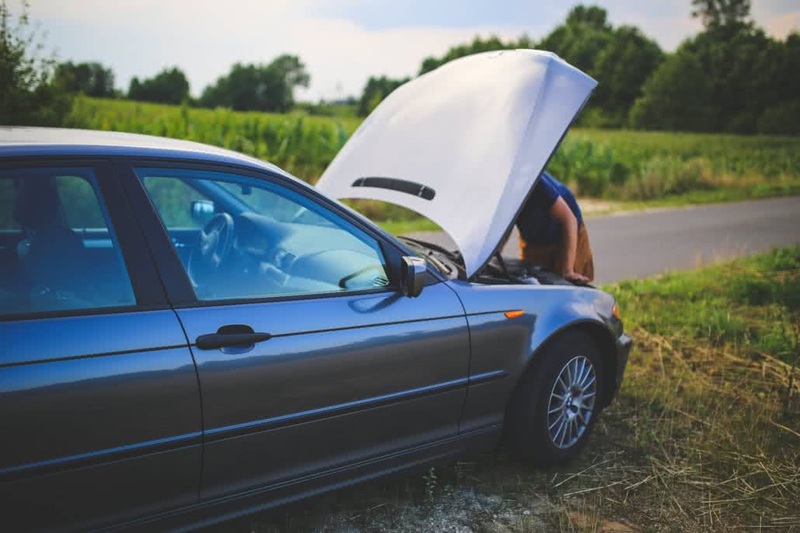 If your car or truck dies and won’t restart while you’re on the road, and if you don’t know how to boost a vehicle car battery; immediate assistance is only a call away. To get a jump start or battery boost in Surrey and the surrounding areas, call Bayview Towing. We offer extensive roadside services that will get your car up and running. When your car battery dies, it’s a very stressful moment – especially if you don’t know how to boost a car battery. Don’t waste a second waiting or deliberating – call Bayview Towing immediately. We can get any make or model of car boosted quickly so you can get back on the road. We also provide battery boosts for vehicles stuck in your driveway that won’t start. Our fleet of trucks is available to come to you at any time, and our technicians bring all of the equipment necessary for many auto services ranging from towing and tire changes to battery boosts and much more in Surrey, Langley, White Rock and the surrounding areas. Parking the front of our truck near the front of your stopped vehicle, our technicians will open the hoods of each vehicle to safely and properly connect the booster cables to each battery. The whole process should only take 5 – 10 minutes, but if your car hasn’t been driven for more than 6 months it could take up to 30 minutes of charging before the battery can properly start. Even if the boost takes a long time, our technicians are prepared to wait, watch and make sure the entire process goes smoothly. Attach first red connector to the dead battery’s positive (+) lead. Attach second red connector to the positive lead on the good battery. While still at the good battery, attach black clamp to the negative (-) battery lead. If it isn’t accessible, you can clamp it to any solid, bare metal portion of the engine block. Finally, attach the final black connector to any bare metal part of the engine block (like the hood of the car) that is far away from the battery on the car that’s being boosted. You’ll want the battery to charge for several minutes before attempting to start it. While waiting, whether with a friend or with the professionals from Bayview Towing, the running car can be revved to send more energy to the dead battery. Once you are able to start your car, disconnect the booster cables in reverse order, starting with the black clamp on the car that had been dead.